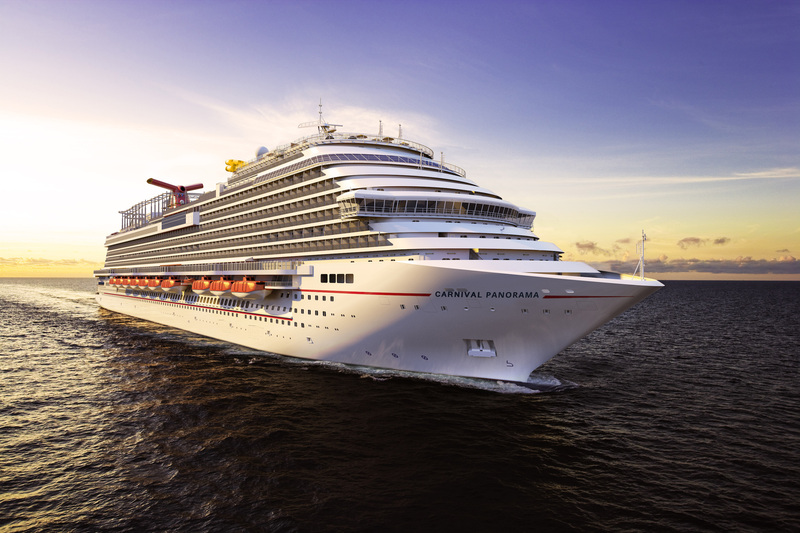 Carnival Cruise Line’s new ship, Carnival Panorama, is to be the first Carnival ship homeported on the West Coast in 20 years when it kicks off its year-round seven-day Mexican Riviera schedule from Long Beach, California on 14th December 2019. Currently under construction at the Fincantieri shipyard in Marghera, Italy, the ship will offer new attractions including a bike-ride-in-the-sky attraction called SkyRide, a massive WaterWorks aqua park and the SportSquare open-air recreation area. There will also be a colourful Havana section with tropics-inspired staterooms and its own Cuban-themed bar and pool, and the luxurious Cloud 9 Spa. Dining and drinking options on board include the Fahrenheit 555 steakhouse, Library Bar and Bonsai Sushi. Carnival Panorama will offer a three-port, seven-day itinerary from Long Beach, calling at Cabo San Lucas, Mazatlán and Puerto Vallarta.